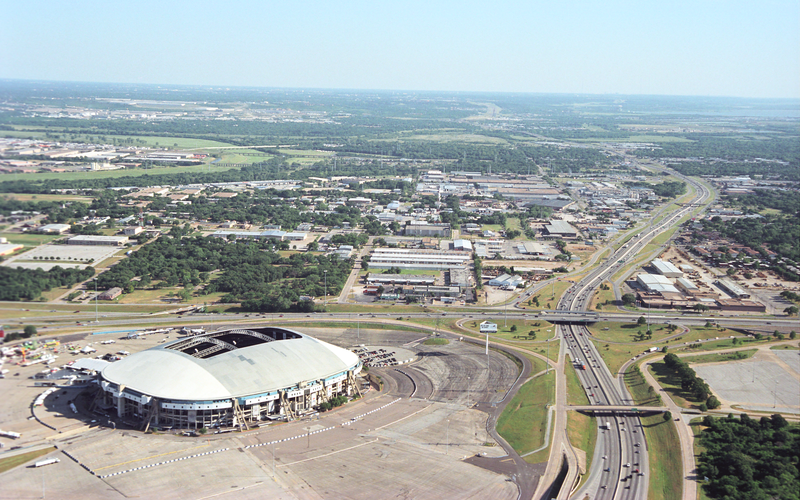 Texas Stadium was imploded and cleared in April 2010. 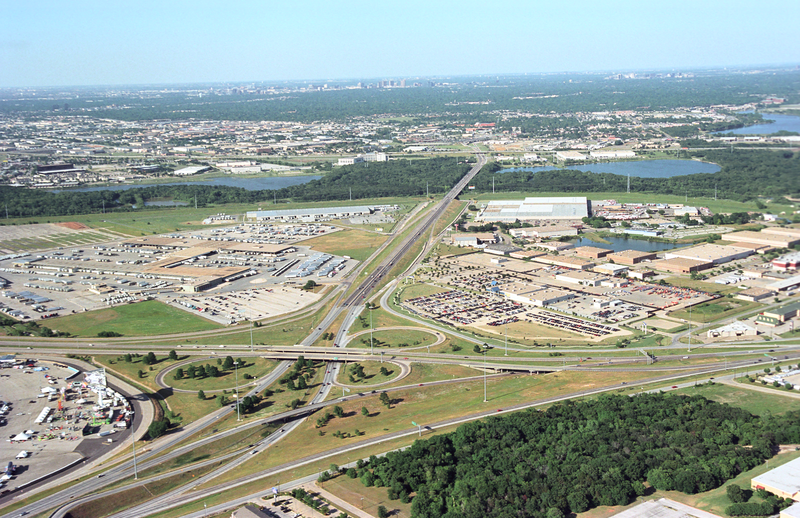 The first major expansion project along SH 114 in this area was completed in 2012. 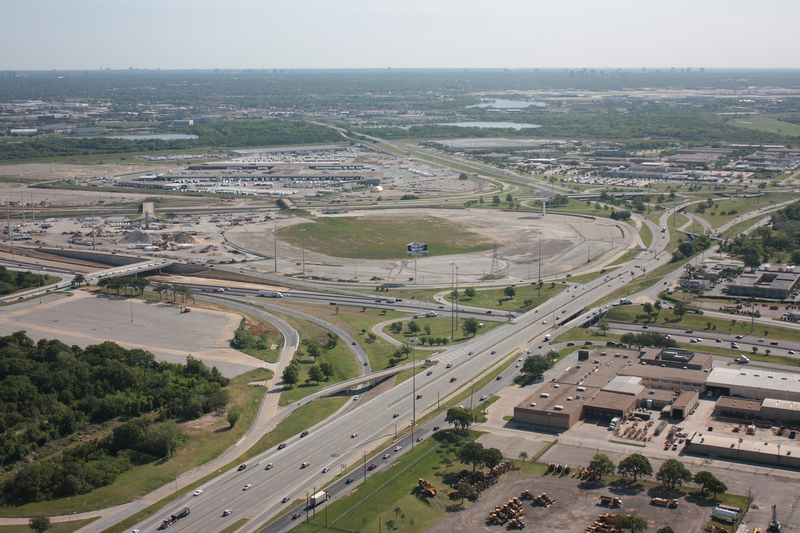 Expansion of SH 183 and improvements to Loop 12 and SH 114 was under construction from 2015 to 2018. Photo date: 4/16/2011. 2018 Status: Obsolete SH 183 was expanded and two connection ramps were added at the SH 183/Loop 12 interchange, with work complete in 2018. Photo date: 5/30/2005. 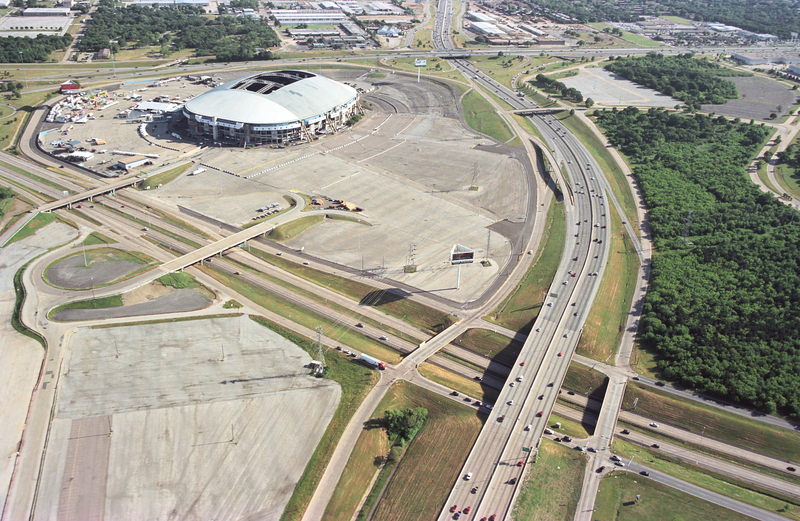 2018 Status: Historical Archive Texas Stadium was demolished in 2010, Loop 12 has been widened and widening of SH 183 completed in 2018. Photo date: 5/30/2005. 2018 Status: Historical Archive Texas Stadium was demolished in 2010. In 2012, Loop 12 and SH 114 were widened, and two connectors were added at this intersection. Photo date: 5/30/2005. 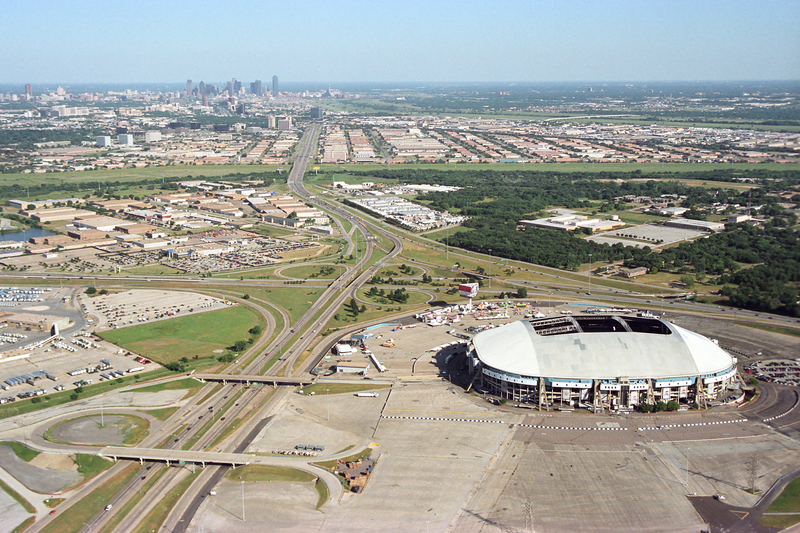 2018 Status: Historical Archive Texas Stadium was demolished in 2010. Managed lanes have been added to SH 114, and both of the bridges over SH 114 have been removed. Photo date: 5/30/2005. 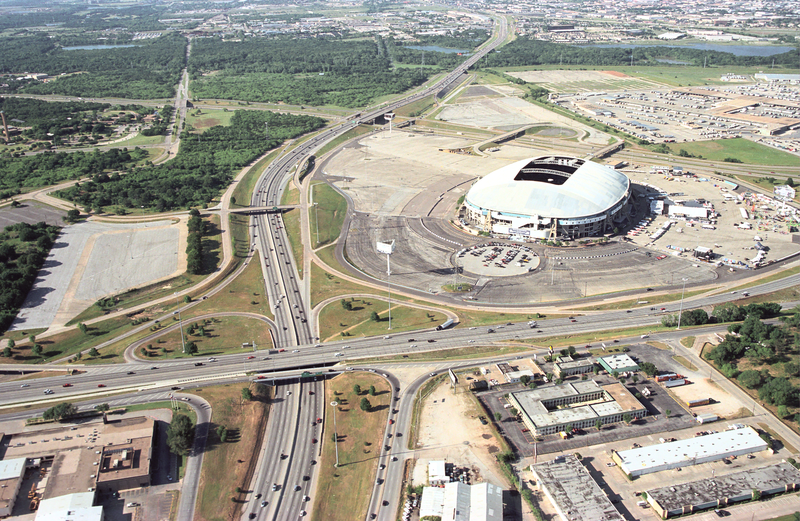 2018 Status: Historical Archive Texas Stadium was demolished in 2010. 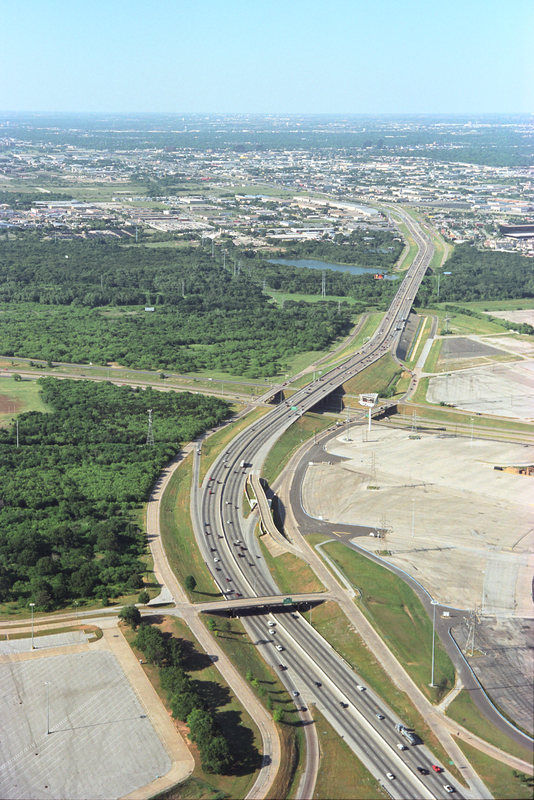 Expansion of SH 183 and modernization of the interchange at Loop 12 completed in 2018. Photo date: 5/30/2005. 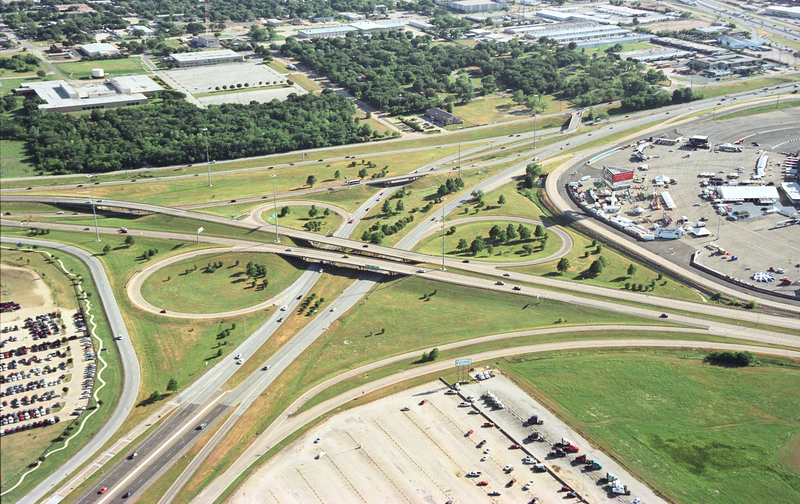 2018 Status: Obsolete This interchange was modified by the expansion of SH 183, which completed in 2018. Photo date: 5/30/2005. 2018 Status: Obsolete This interchange was modified by the expansion of SH 183, which began in 2015 and completed in 2018. Photo date: 5/30/2005. 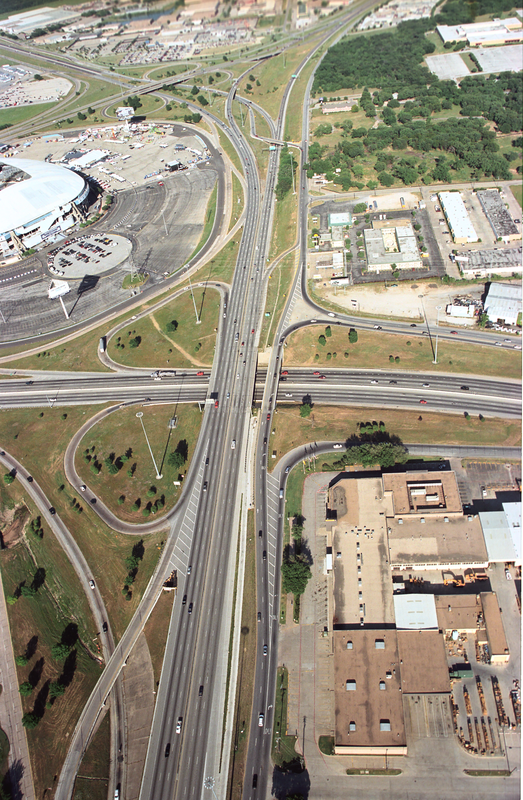 2018 Status: Obsolete Loop 12 was expanded and the SH 114 was modified, with work completed in July 2012. Photo date: 5/30/2005. 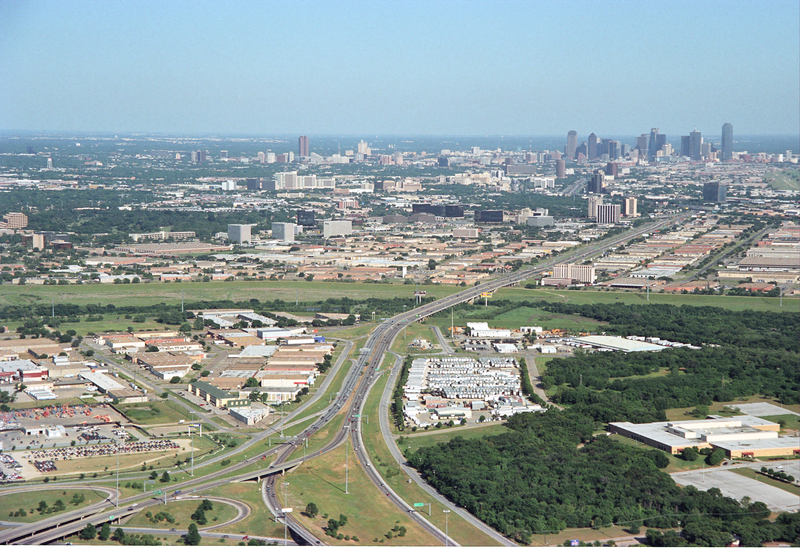 2018 Status: Obsolete Work to expand SH 183 began in 2015 and completed in 2018. The row of warehouse-style buildings on the north (left) side of the freeway was cleared in 2014.